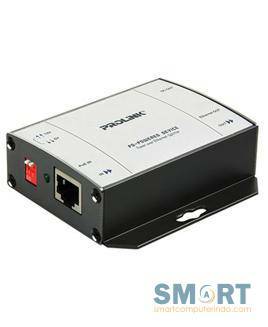 The PROLiNK PLE102P PoE Splitter works with IEEE 802.3af or IEEE 802.3at PSE (Power Source Equipment) devices. 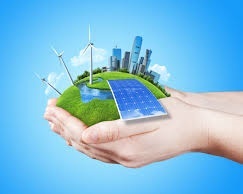 With 12V output voltage, it delivers power to end devices such as IP cameras, VoIP phones, wireless access points, where power outlets are unavailable. It supports 10/100Mbps data transmission through its RJ45 port. The PROLiNK PMW5007 features a 1600DPI optical sensor for improved accuracy and a Nano USB receiver so tiny that you can plug into your laptop or computer and forget about it. 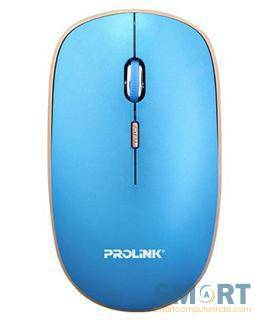 With its working range of up to 10 meters, it is great for both home and office use. 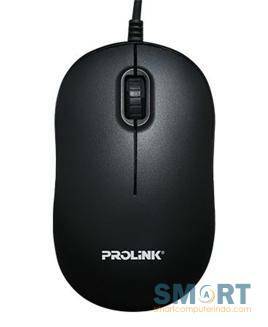 PROLiNK PMW6006 Wireless Optical Mouse features adjustable 800/1200/1600DPI optical sensor for improved accuracy. It comes with a Nano USB receiver so tiny that you can plug into your laptop or computer and forget about it. With its working range of up to 10 meters, it is great for both home and office use. 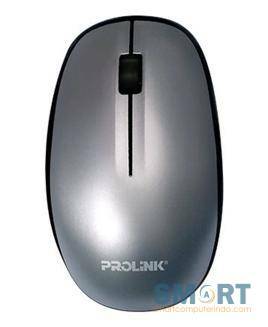 PROLiNK PKCS-1005 is a classic wired keyboard that is designed to allow room for your hands and fingers to be placed comfortably. It comes with adjustable keyboard height to cater to your typing posture giving you less strain to your wrist due to long period of typing. 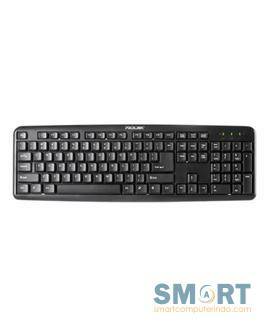 The keyboard is also built with high quality membrane tactile key switch which allows precise and effortless typing. PROLiNK PWP108G 2.4GHz Wireless Presenter is designed with a set of intuitive controls, providing you with ease of delivering your presentation. 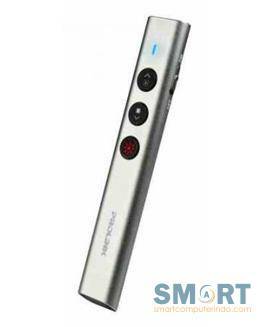 With its red laser pointer and operating range of up to 50 feets, you will be able to grab the audiences' attention effortlessly. The PROLiNK PIC3001WP Full HD 1080P Smart Wi-Fi Pan/Tilt IP Camera is ideal for home and office users to do remote monitoring over the Internet. The PIC3001WP IP camera can be connected to the network wirelessly, this helps to reduce the hassle of pulling network cables around and you can place it anywhere as needed. It is easy to set up with no complicated router settings or network configurations. 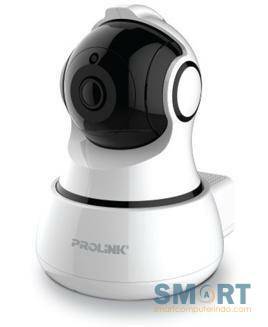 You can easily monitor it remotely with PROLiNKmCam mobile app. The PROLiNK PIC3002WN Full HD 1080P Smart Wi-Fi IP Camera comes with wide lens which allows you to have a full view over the area you�re monitoring, the device�s Full HD 2-Megapixel camera provides crisp and clear live video of your home or small office. The PIC3002WN does not require any complicated router settings or network configuration. You can easily set up and start to monitor it remotely with PROLiNK mCam mobile app. It also comes with motion detection for maximum monitoring effectiveness in minimizing false detections under different circumstances. With the built-in MicroSD card slot, your videos can also be stored and playback easily, you can also save the videos directly to cloud space. 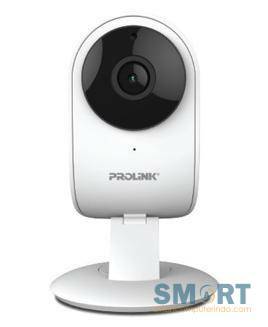 The PROLiNK� PIC3002WN Full HD 1080P Smart Wi-Fi IP Camera is your ideal IP camera to keep an eye on what matters most. The PROLiNK PLE101P PoE Splitter works with IEEE 802.3af or IEEE 802.3at PSE (Power Source Equipment) devices. With adjustable 12V or 5V output voltage, it delivers power to end devices such as IP cameras, VoIP phones, wireless access points, where power outlets are unavailable. 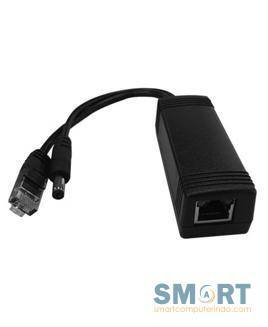 It supports 10/100Mbps data transmission through its RJ45 port.